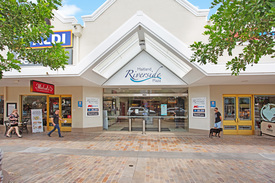 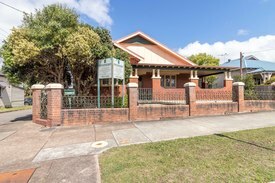 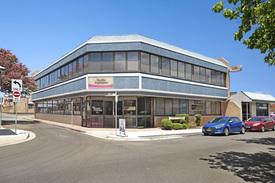 44 Commercial Real Estate & Properties in Maitland are listed in 8 categories. 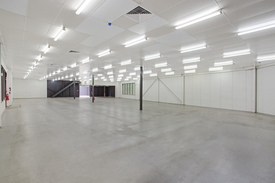 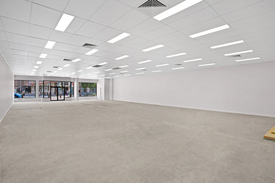 We have 23 OfficesSale & Lease , 9 Retail ShopsSale & Lease , 3 Medical and Consulting PropertiesSale & Lease , 3 Other Commercial PropertiesSale & Lease , 2 Industrial Warehouses Sale & Lease and 2 ShowroomsSale & Lease . 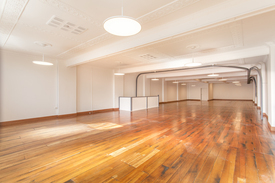 With its first floor vantage point, this open plan premises receives a large amount of natural light and is located at the start of the newly refurbished Levee precinct. . 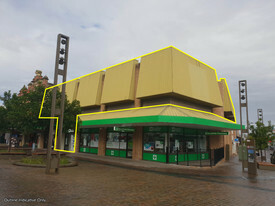 This property receives a high volume of pedestrian traffic as well as passing vehicles and can be adapted for numerous uses (STCA) Key Features: • 147m2 (approx.) 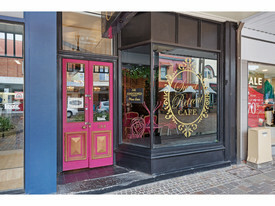 • Open plan layout • Ducted air conditioning • Allocated car parking • Shower and toilet amenities • Shared kitchen facilities . .
Adjoining the new river link café, 394 High Street is situated in prime position in the city’s CDB. 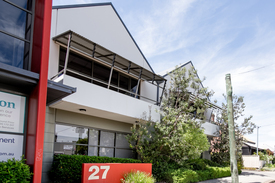 The property is within close proximity to the river bank and newly refurbished ‘Levee’ precinct, your business won’t be missed.. 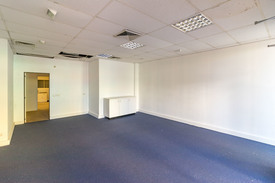 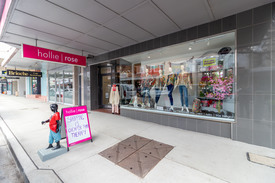 The premises would suit a range of businesses, with its main open plan floor space and adjoining storage rooms/offices makes it a unique area for any savvy business operator to make their own Key features • Prime street frontage • Glass shopfront • Open plan • Ducted air conditioning Contact agent now for an inspection . 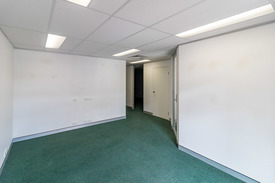 IMMEDIATELY AVAILABLE • A Grade Office Suite located in Maitland’s best office complex • Situated in NSW Government Precinct and close to Maitland Court House • 464 m2 of partitioned, air conditioned offices with excellent natural light • Generous on site parking included • Signage opportunity on building • Long lease available This is a rare opportunity within a landmark building, and we encourage you to arrange an inspection now..